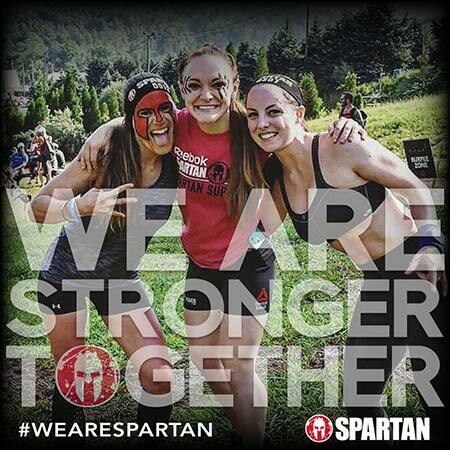 Post a photo from your Spartan journey and show the world that we are all equal. 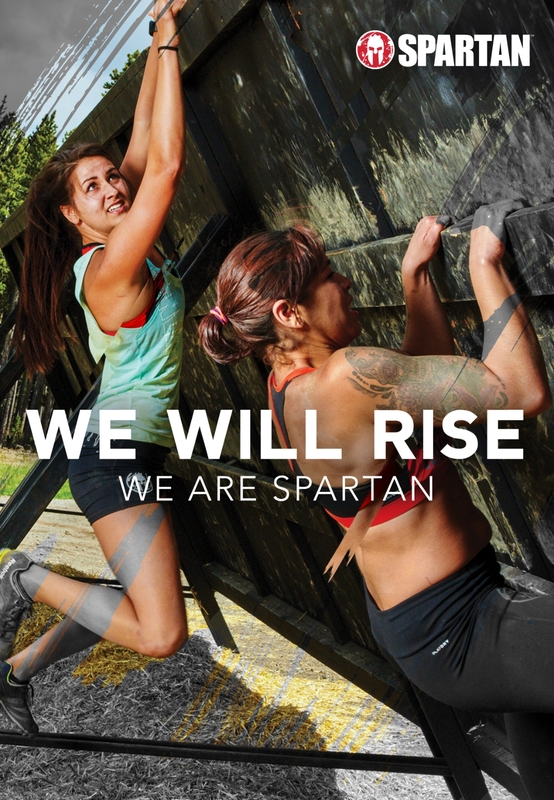 WE ARE SPARTAN and together we rise! Every Spartan race brings the community together to show the world that there is no obstacle that we cannot overcome, if we work together. 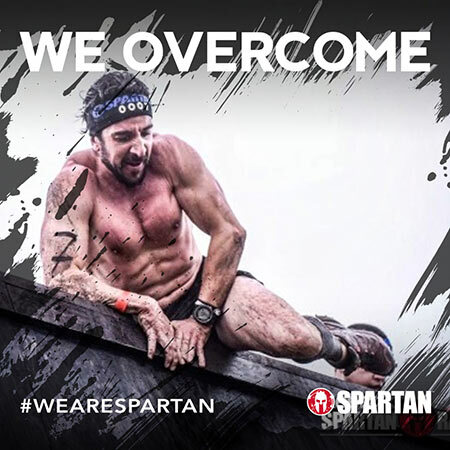 A Spartan race is living, breathing, sweaty, muddy proof that we are all equal and that by working together as a team we can become faster, stronger, more resilient versions of ourselves. Every photo that you post and share from your Spartan journey will show others what it means to be a Spartan.